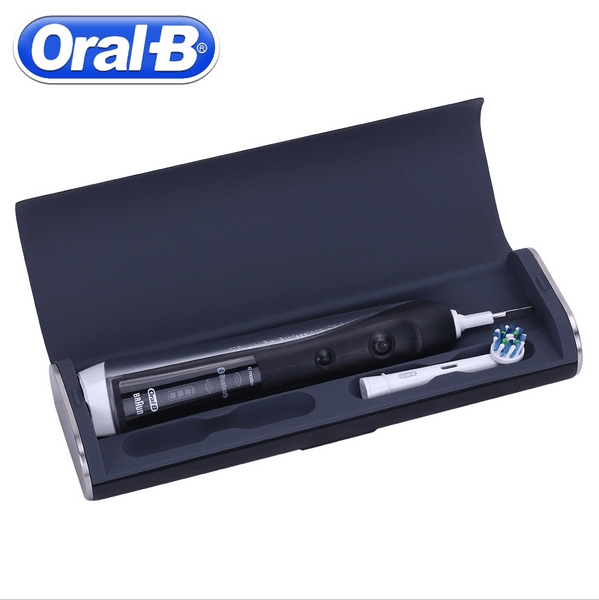 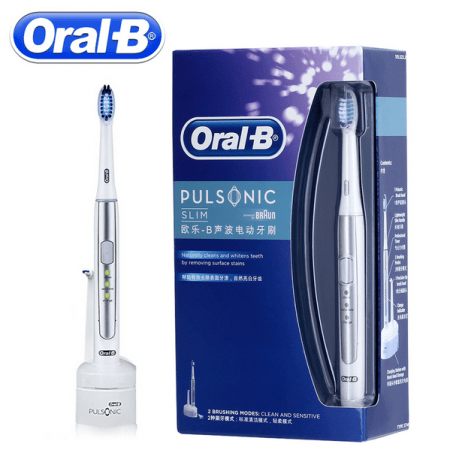 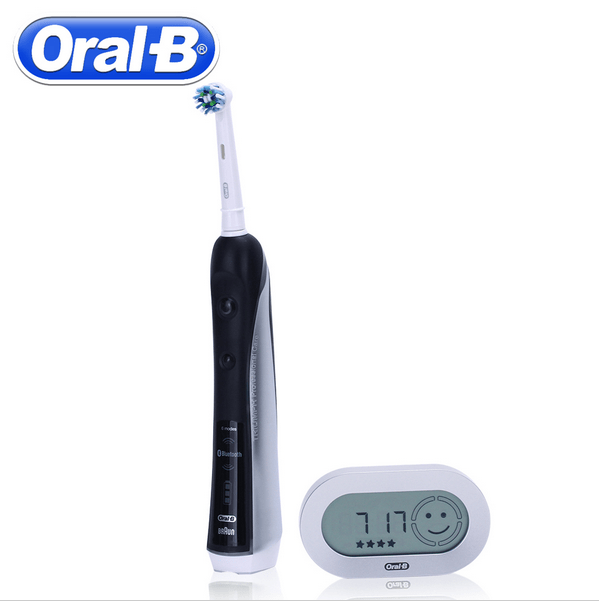 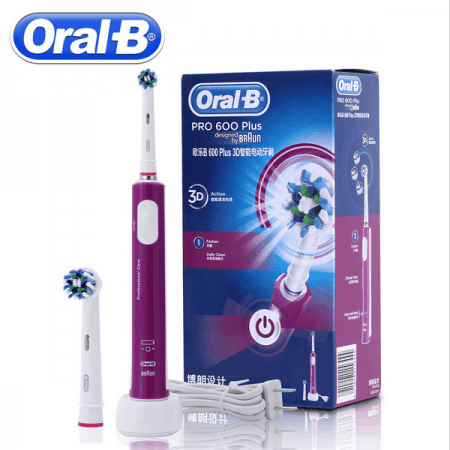 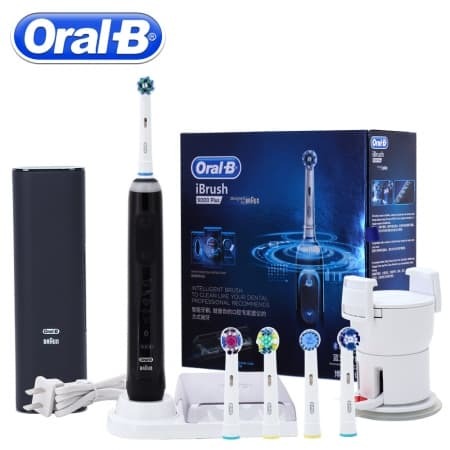 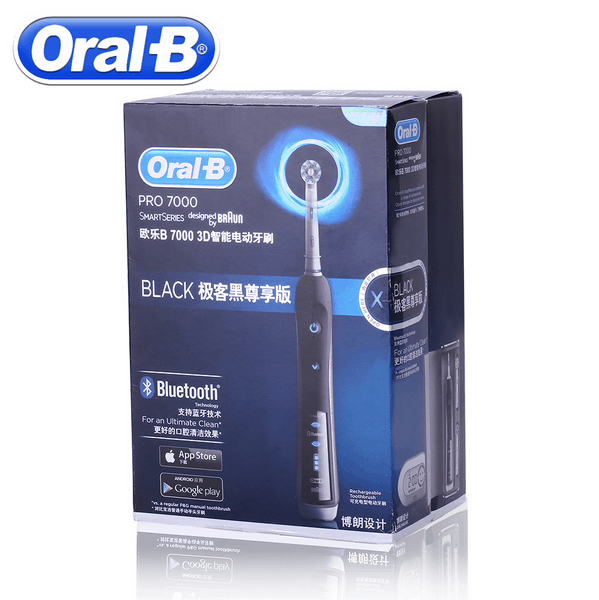 Oral B 3D Smart Black Pro 7000 Braun Electric Toothbrush With Bluetooth Oral Deep Clean Electric Tooth Brush. 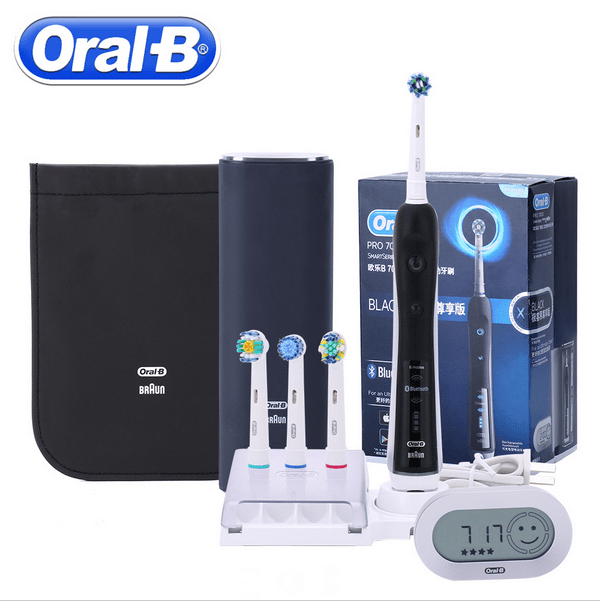 6 Types Clean Model. 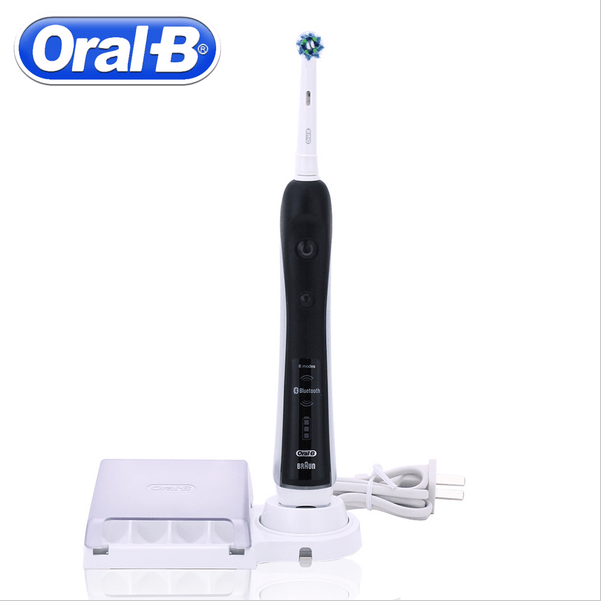 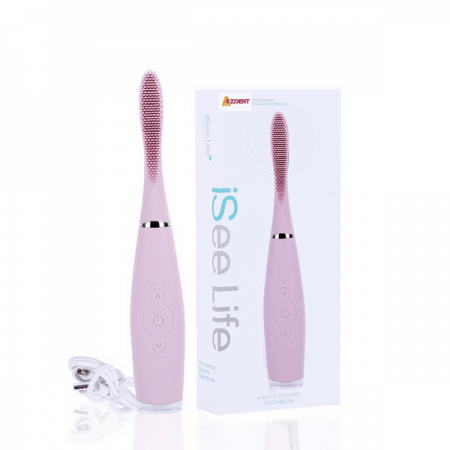 A rechargeable blue tooth oral care electric toothbrush for a deep and thorough clean. 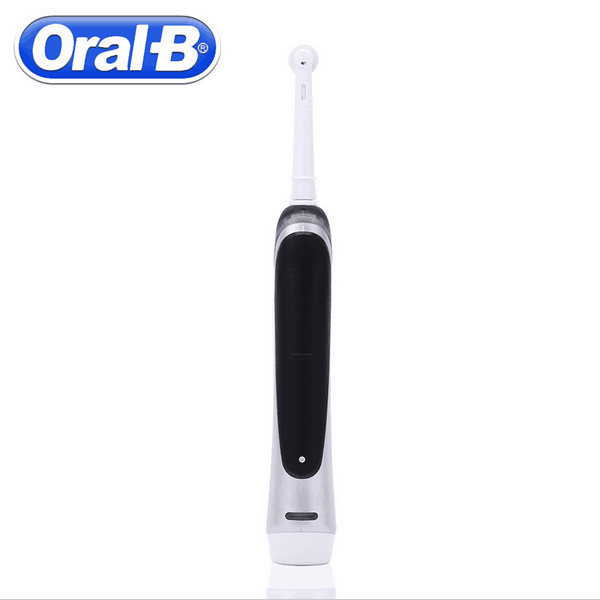 Removing more plaque than a regular manual brush and leaving teeth looking and feeling clean.